Letters I Haven’t Written – Full October UK Tour announced! Gwyneth will be leading a very special four day intensive vocal & recording workshop from 24-27 November at the world famous The Premises Studios, London. Places are strictly limited – to find out more visit The Premises’ website or contact Julia Craik on 020 7729 7593 or at info@premisesstudios.com. 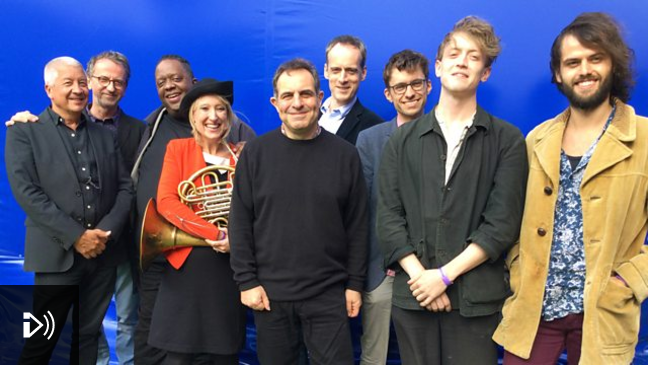 Last Saturday Gwyneth performed 5 songs to feature in her forthcoming Letters I Haven’t Written project, as part of a live broadcast from the BBC Village at George Heriot’s School in Edinburgh. Listen again on BBC iPlayer here (Gwyneth’s bits start around 19’14 and 1’13’37). 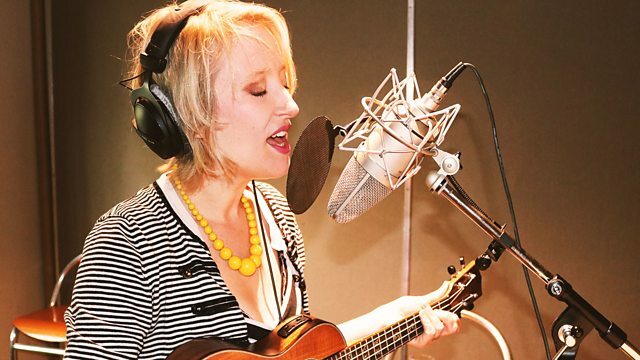 Gwyneth’s song “Boxed Up Broken Heart” featured on BBC One’s EastEnders again this week, sung by the character Bex for whom she wrote it. Watch the clip here, or watch the whole episode on BBC iPlayer here. Gwyneth has been invited to perform an official showcase this week at Folk Alliance International Conference 2017 in Kansas City, Missouri. That will take place this Saturday 18 Feb at 22:15 in “Roanoke” – you can find details of all her other appearances at the event on her poster here.